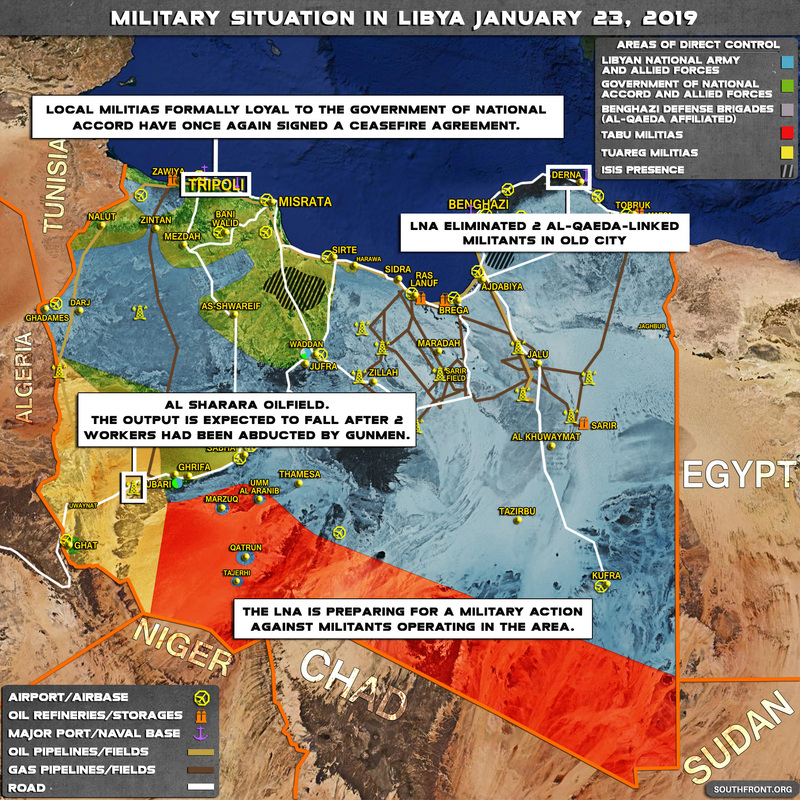 Brief Look At Current Military Situation In Libya (Map Update) 4.5 out of 5 based on 4 ratings. 4 user reviews. The output of the Sharara oil field is expected to fall after 2 workers had been abducted by gunmen. Which country Washington and UK will target by 5th generation war like by Mujahideen, ISIS, Al-Qaeda, Bokoharam etc.